Dianne has been working in the insurance industry for 24 years. She began her career advising clients about home and auto insurance. Today, she specializes in health, life, dental, travel and disability insurance. Dianne is Doran Independent Insurance’s lead agent for employee benefits. 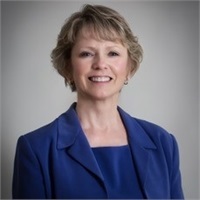 Dedicated to helping individuals and families access quality healthcare and insurance, Dianne is a member of the New Hampshire Association of Health Underwriters. Residing in Mirror Lake, NH with her husband Jim, they have two adult children. In her spare time, Dianne enjoys traveling to Florida to visit their four grandchildren.